An Asian-inspired monthly market is slated to bring beer and cigars just outside the Waterfront Metro station this week. 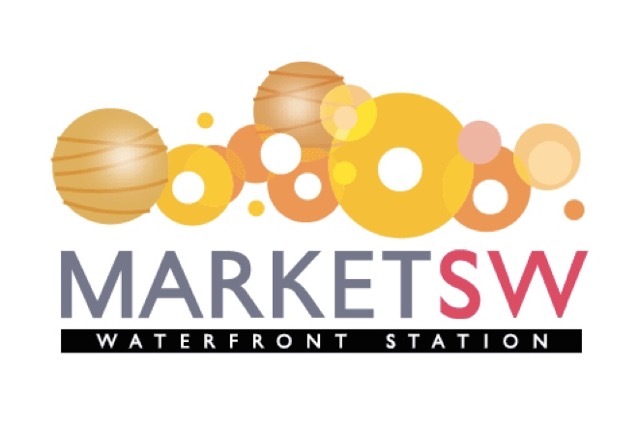 The first-ever MarketSW will run from 4 to 9 p.m. Friday. Art gallery Art Whino will host a beer garden and “cigar bar lounge,” along with living painting by muralists, according to the MarketSW website. A cigar roller will be on hand, too, MarketSW operator Diverse Markets Management announced this week. The market also will include Japanese and Korean bento boxes from the Tokyo In The City food truck and Mexican fusion cuisine from the South Meets East food truck. Aside from the food, drinks and cigars, more than 20 vendors will sell jewelry, clothes and other items. The merchants include the Brooklyn Made Store, Capitol Hill Sporting Goods and Little Tibet Boutique. The John Lewis ElectroKoustic duo and Ian Walters & Friends bands and Afro-Brazilian martial art group FICA DC will perform as well. 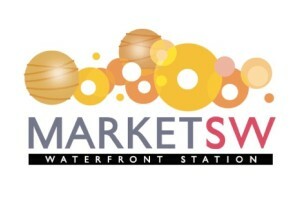 After Friday, MarketSW is scheduled to return June 26, July 24, Aug. 28, Sept. 25 and Oct. 23, which are all Fridays.